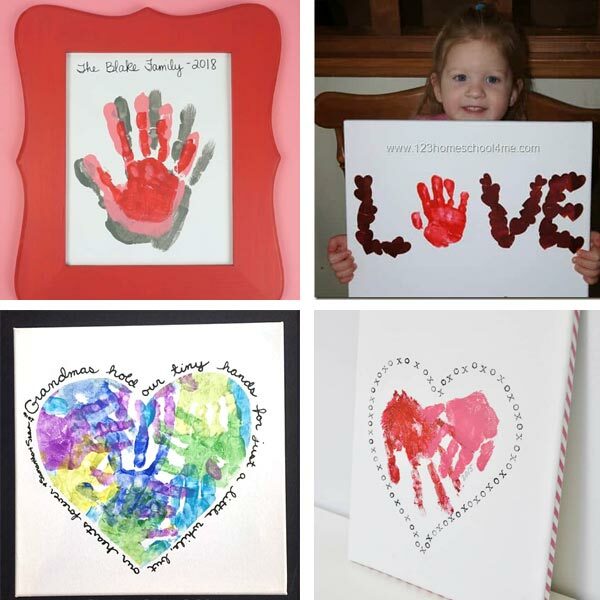 Handprints add a personal and special touch to any craft. 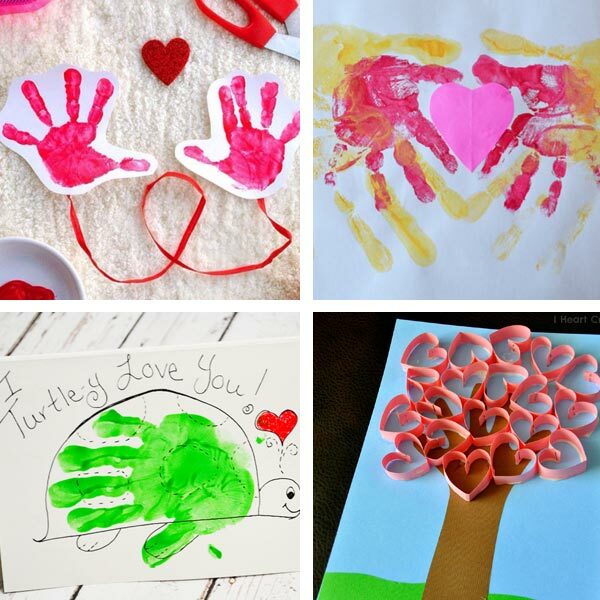 These handprint Valentine crafts are all so darling. 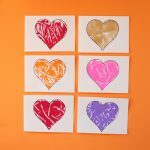 They will brighten up Valentine’s Day for mom, grandma, a special aunt or neighbor. 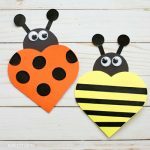 I like to make cards with my kids for their teachers and the school bus drivers. 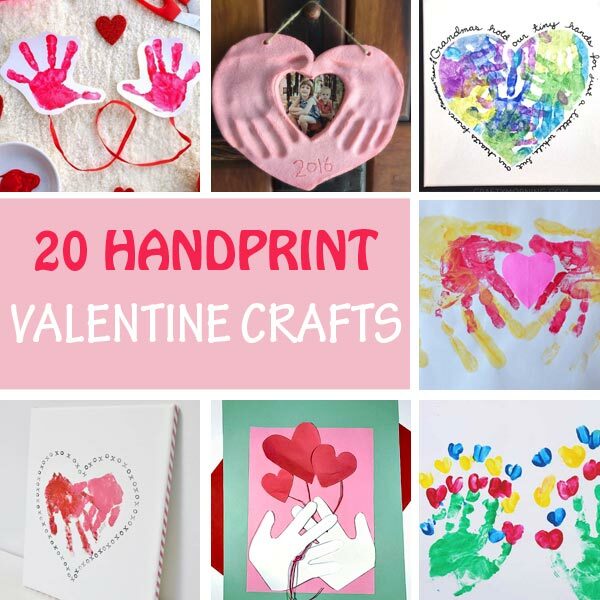 This list contains several handprint Valentine card ideas that are very simple and don’t require much time or effort. 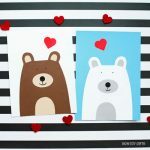 And this is just what I always look for in a card. 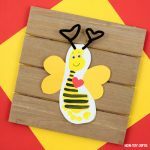 Actually not only a card, but crafts in general. 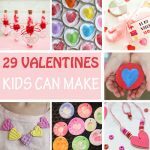 We love easy crafts and our collection of 100+ crafts for kids is the proof. 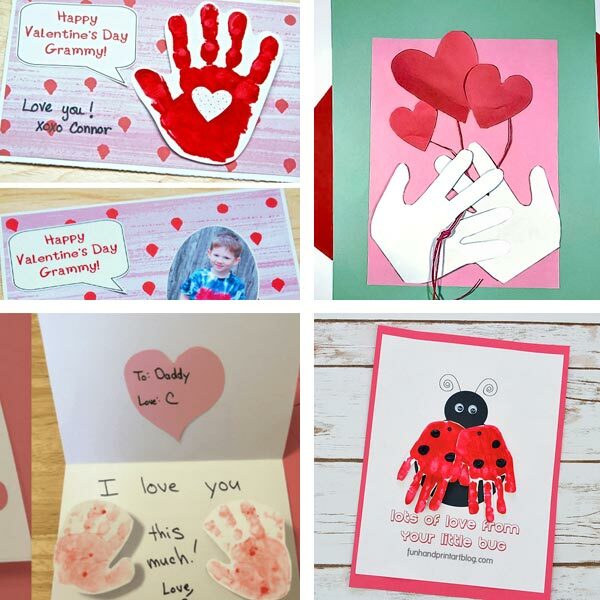 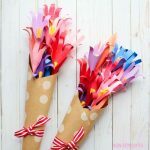 I groups the handprint Valentine crafts into categories to make it easier for your to browse and pick your favorite(s). 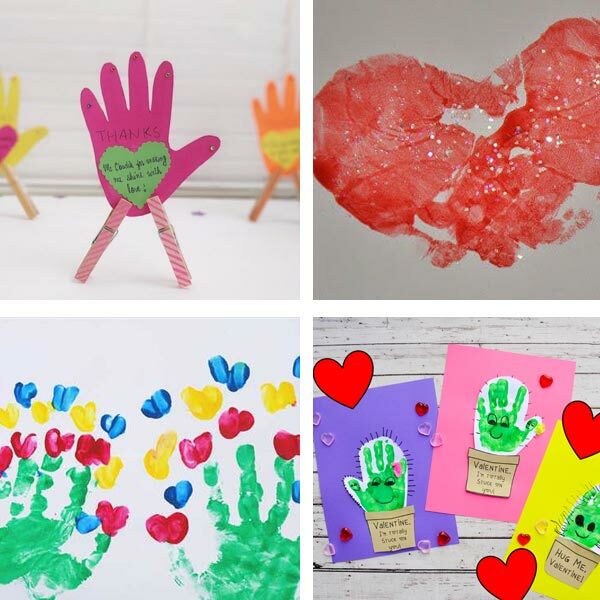 While the handprint keepsake are perfect for grandparents, the cards will be appreciated by a neighbor or friend. 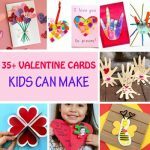 For more card ideas, make sure to also check these 35+ Valentine cards kids can make. 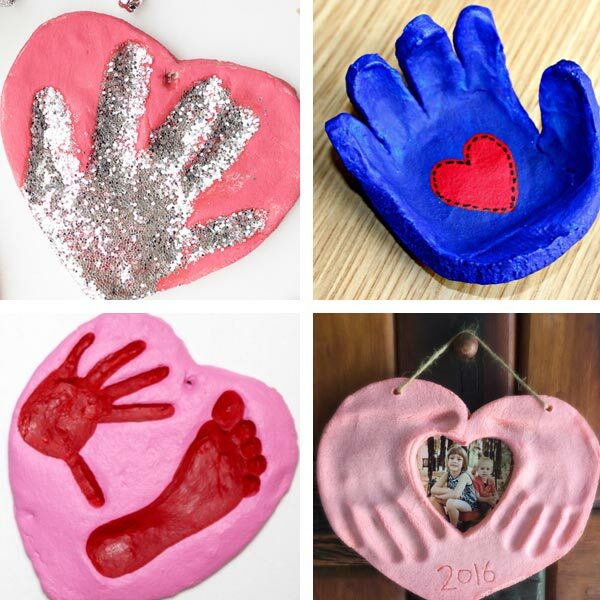 Salt dough glitter handprint – glitter makes any craft look amazing!